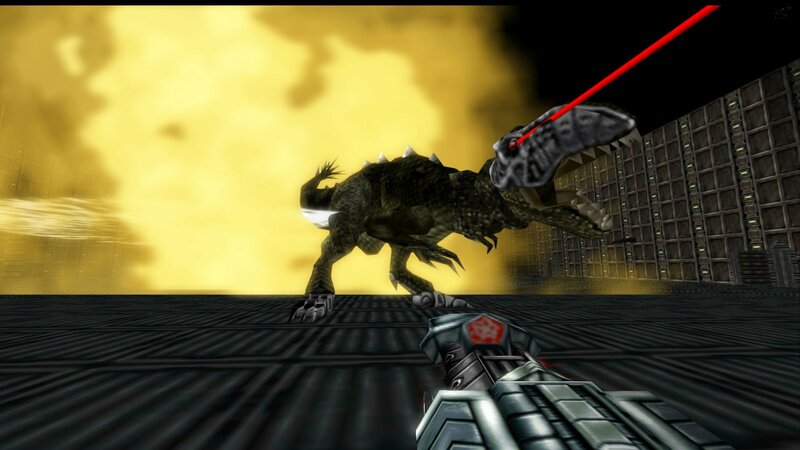 More unrelated news but having been quiet for almost a year, I can proudly mention that Turok 2 EX has finally been announced and will be released on Steam March 16th. Decided to kick off the new year by making the source code to Powerslave EX public, which can be found on my Github account. Since now that I barely have time for it anymore, I figured it would be interesting to see who else can do with it. Additionally, I’ve re-activated my Twitter account and I will be making updates and announcements on there from here on. 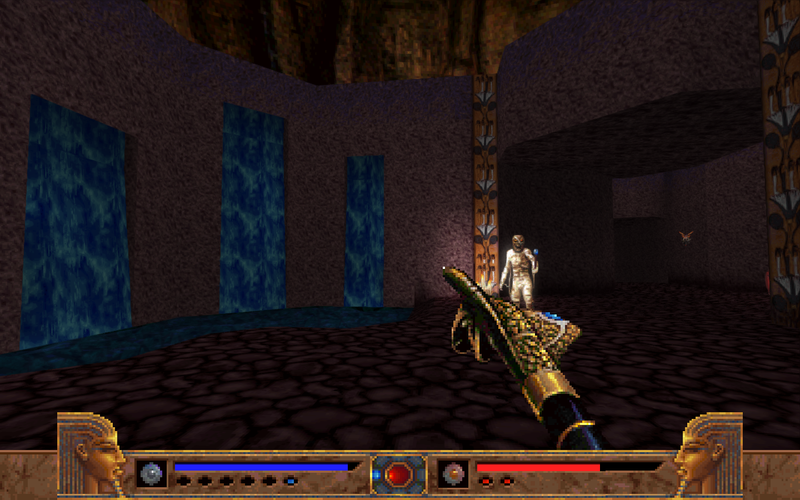 Yeah I know, more unrelated news, but figured I mention this anyways since it runs on the same engine that powered PowerslaveEX. Just in case you were wondering, yes I am still alive and yes this blog isn’t going anywhere (yet). That said, in non-Powerslave related news, Turok EX has finally been announced. I guess you could say this was why I’ve been very quiet the past few months. And before you even ask about that “other game”, just wait a little bit longer. Thanks to all that reported bugs. I’ve been reviewing them and will have the majority of them addressed for the next beta release, which I am anticipating sometime during the weekend or this coming Monday.